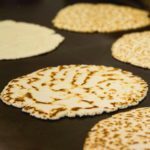 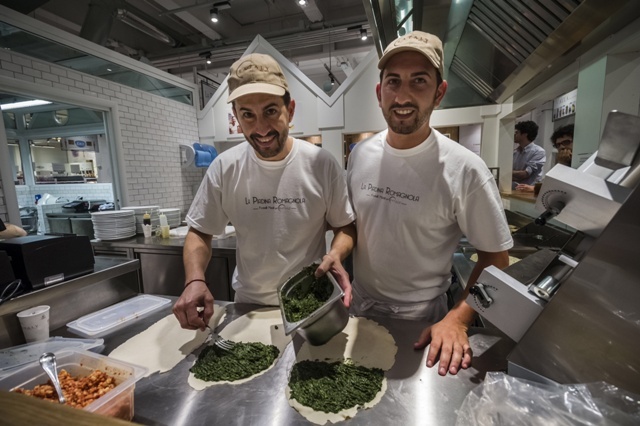 Piadina of Maioli Brothers – is the new brand that distinguishes a handmade product made with the maximum respect for traditional recipes and using top quality products at Km 0 and without the addition of preservatives. 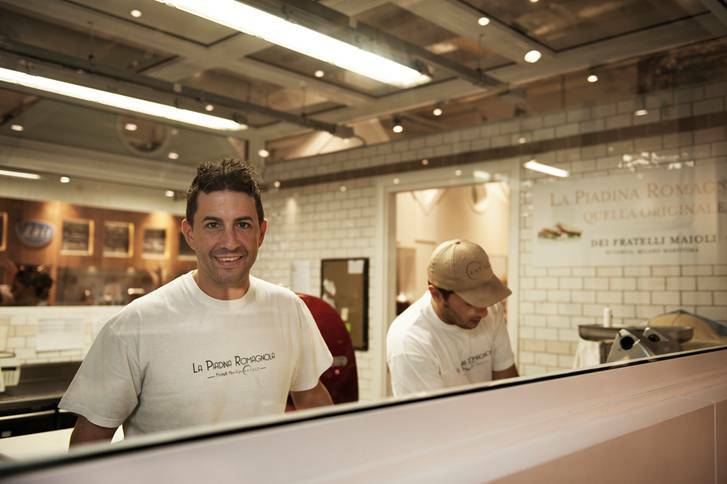 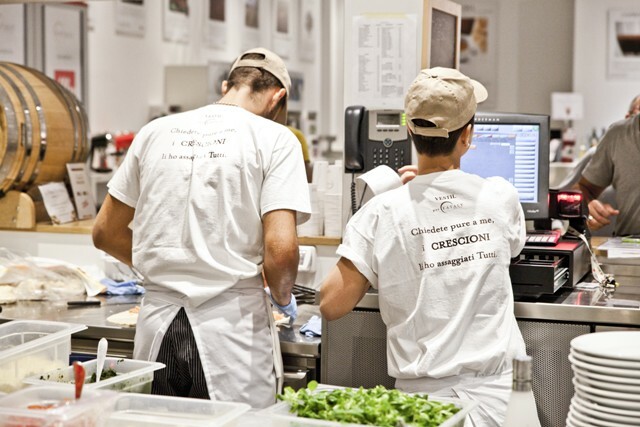 We are piadina cookers for over 30 years, and we make our dough with modern machines that allow you to work the ingredients with the maximum care just as if they were handmade. 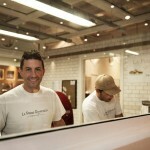 The balls of dough are then pulled manually one by one to make the product really artisan. 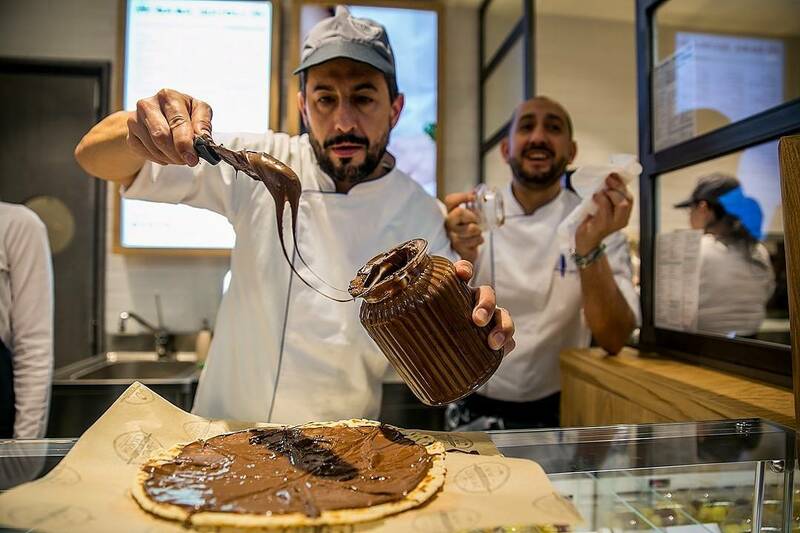 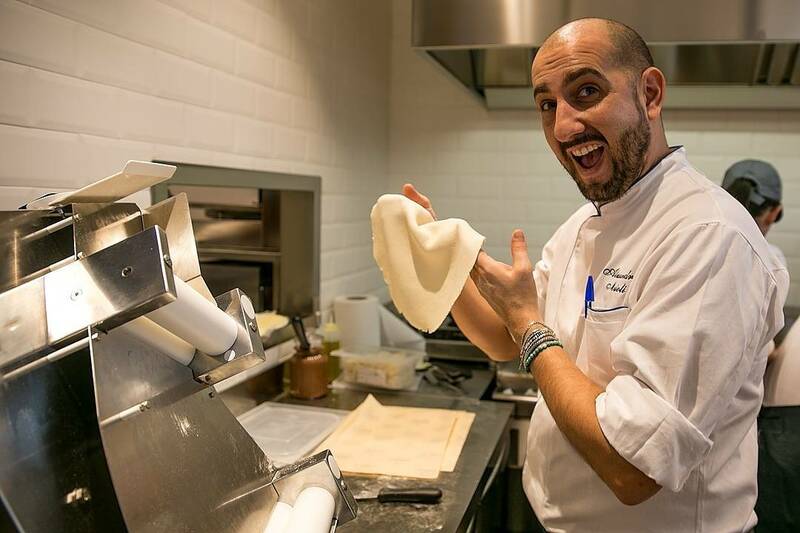 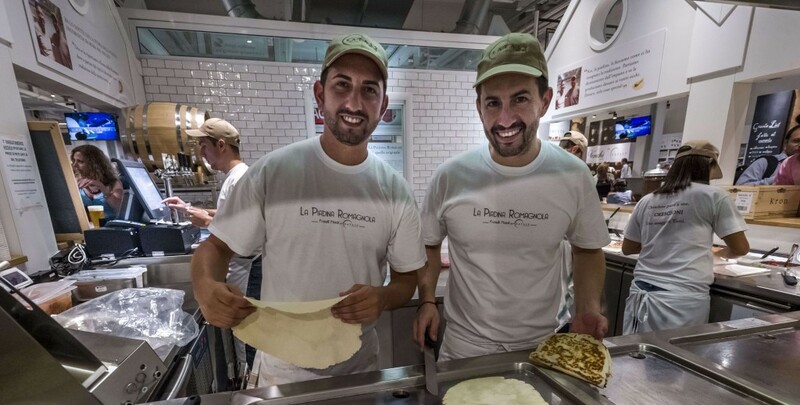 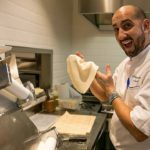 The result is a perfumed and a fragrant Piadina which has become the pride of our restaurant and that it was selected to be present in Eataly Rome!